Our Sacramento office is located in the heart of Midtown, on the corner of 24th street and Capitol Ave. We are on the ground level of a 1905 Craftsman home. Look for our red and white sign hanging above the door and an A- frame sign on the corner of the only four way stop on Capitol Ave. There is free 2 hour parking on all streets surrounding our building. Please be advised to read the street signs for morning appointments as there are street sweeping provisions on certain days. 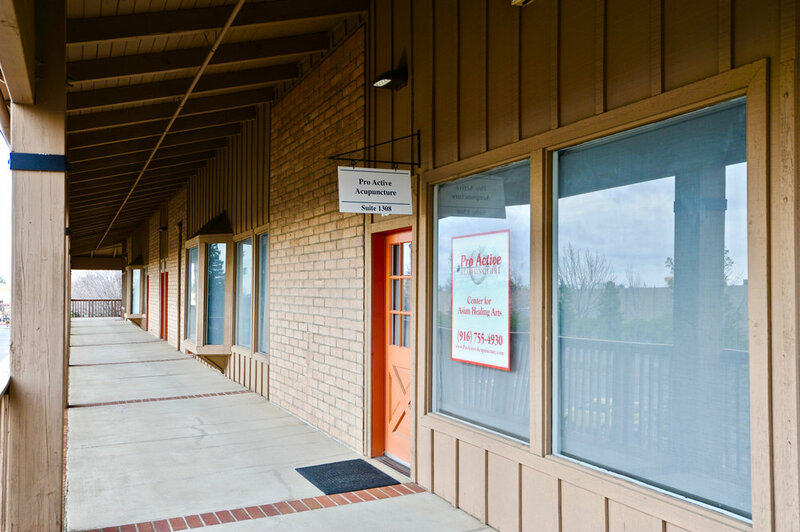 Our Roseville office is located off of Douglas Blvd and N. Sunrise Blvd in the Tour Gardens business complex. It is easiest for patients to locate our office by entering the back of the property through Santa Clara Dr. The office is on the second floor in building 1300. There is an elevator located in the center of the propriety and we can be found on the complex directories as well. We advise first time patients to arrive a few minutes early until they are familiar with our location.